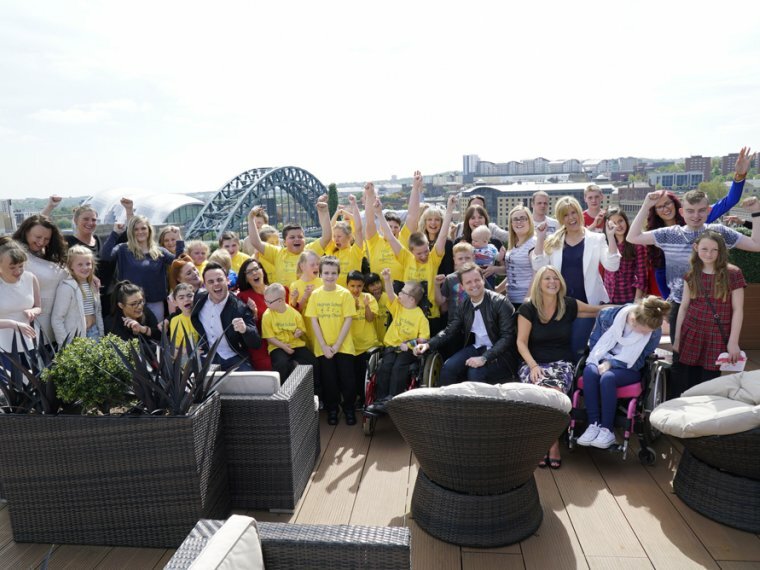 Superheroes from the across the region came out in force today to welcome Ant and Dec back to the North East and raise thousands of pounds for local children. The boys returned to Newcastle today to support Cash for Kids Superhero Day in aid of two local charities which they are proud to be patrons of, Cash for Kids and The Sunshine Fund. 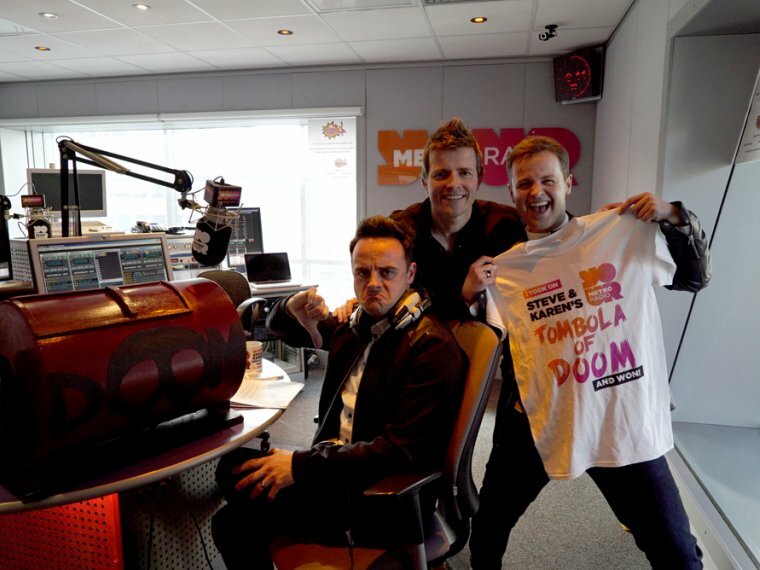 The pair started early, taking over Metro Radio’s Breakfast Show, joining in with on-air games and setting a fundraising challenge for regular breakfast host Steve Furnell. They then visited the Evening Chronicle offices, choosing the front page story for tomorrow’s paper.Both offices got fully into the Superhero spirit with colleagues from Cash for Kids, Sunshine Fund, Metro Radio, TFM and Evening Chronicle wearing a wide range of Superhero outfits including Batman, Thor, Princess Leia and Wonder Woman. 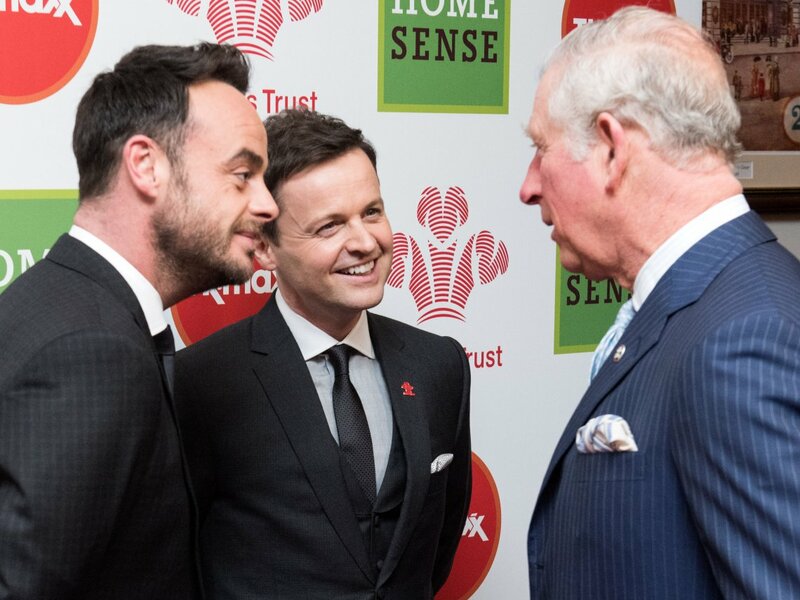 Ant and Dec then made a special visit to The Vermont Hotel where they met some of the families and children who have benefited from the charities support and thanked some of the key corporate supporters. Both of these charities are very close to our heart and we have loved being back home today to give our support. 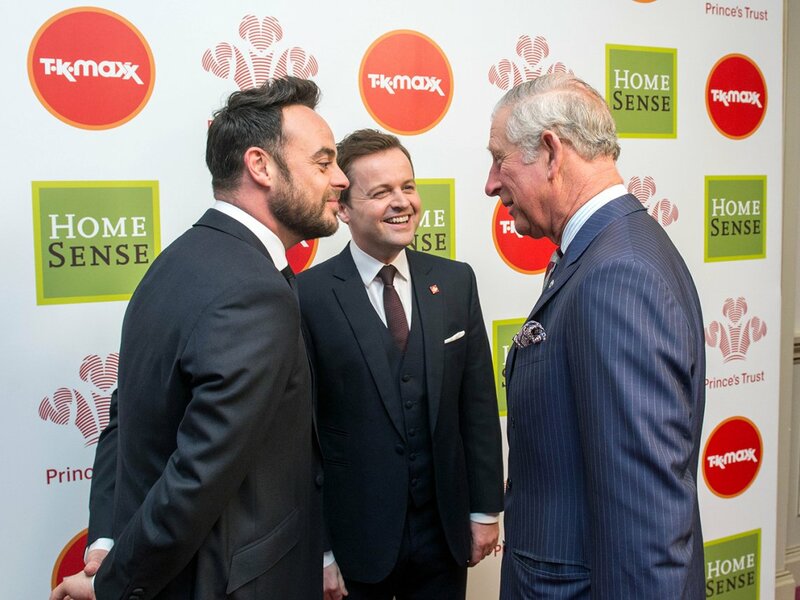 “Ant and Dec are fantastic ambassadors for the North East and we’re delighted they have got so involved in Superhero Day, we cannot thank them enough,” said the charity Cash for Kids. Find out more about the great work of Cash for Kids and The Sunshine Fund.